Along with my Public Art I also am a Henna Tattoo Artist! 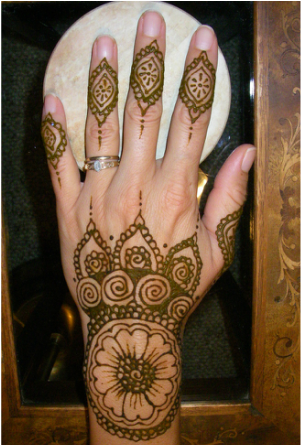 I have been creating and practicing the art of Mehndi or Henna for almost 10 years! 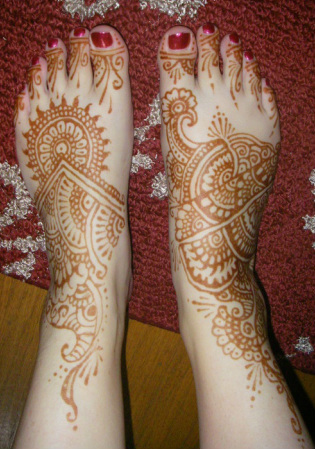 Henna is a natural paste made from the Henna plant that when applied to skin will dye it a dark brown for 7-10 days. 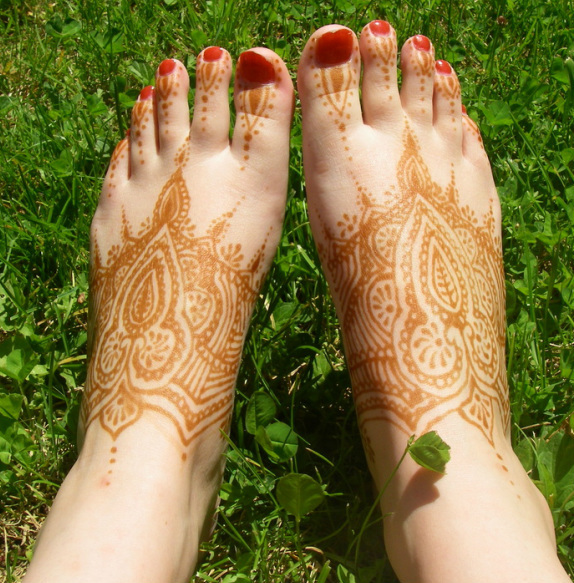 Here are some examples of temporary Henna Tattoos I have created!